Yesterday we at The Daily Street were lucky enough to get the chance to go and check out the new WESC x Slam City store on London’s famous Carnaby Street. The chance was not to be missed as Slam and WESC where handing out free stuff all day to celebrate and all you had to do to get your hands on it was to toss a coin! 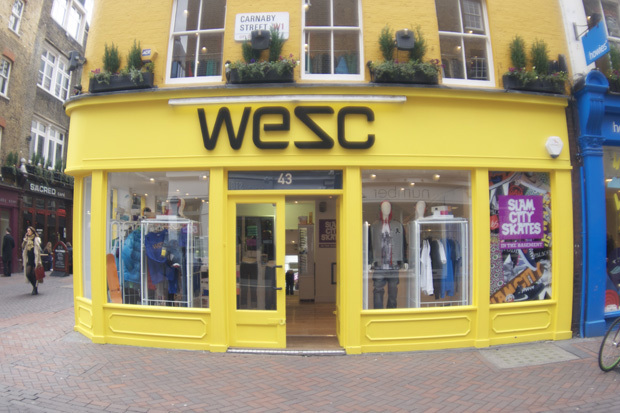 As a skater, my main focus was on the Slam City space down in the basement but I have to say that the WESC store was really well done, the layout was strong with the up stairs also being dedicated to WESC garms as well as the ground floor. 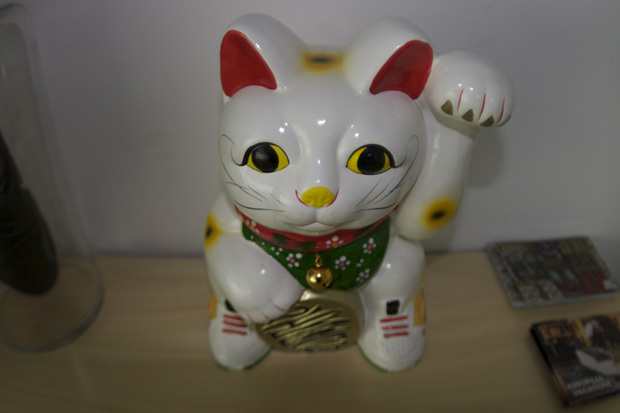 Down in the basement I went, I had previously heard rumours that the space was to be mainly used for footwear and other soft goods but a healthy amount of hardware graced the walls and filled the counter. 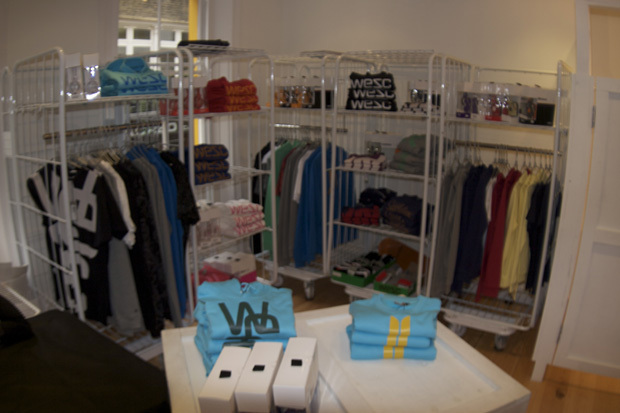 The usual brands weere in stock, Blueprint, Palace, Alien Workshop and Girl. 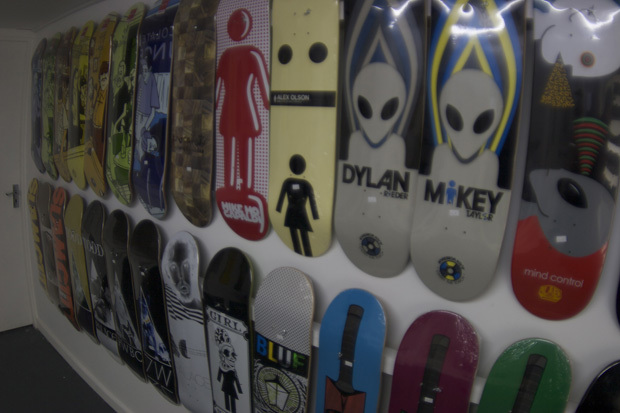 Slam’s own brand of decks, bolts, trucks and wheels had the counter packed and a healthy selection of footwear lined the back wall which is the perfect greeting when entering the space. I couldn’t help myself and had to try on a few pairs. These stores are really worth checking out, nice layouts and large selection of goods. Not to mention its two stores in one. Great review. Looking forward to checking out the Syndicate selection. 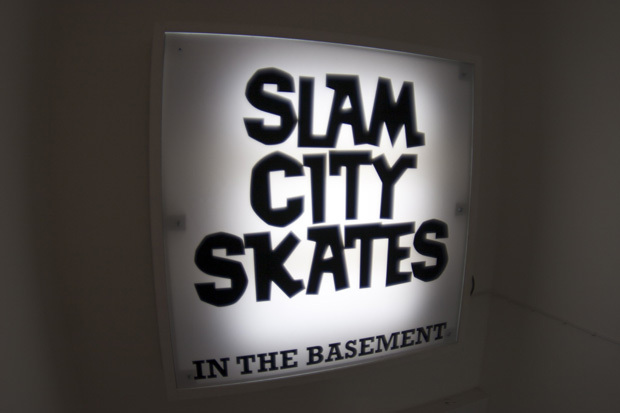 Glad Slam City is on my door step now! That’s the storefront on Carnaby that I was looking at for opening a Johnny Cupcake shop! Damn! Don’t let that put you off Johnny! When you’re back in London we’ll just have to scope out another spot for ya! Casio is closing down on Carnaby, think today may have been the last day in fact as they were bubble wrapping the remaining watches as I walked past. Slam doesn’t have any Syndicate styles in. I’m gonna speak to Vans and see what’s going to happen.